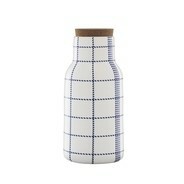 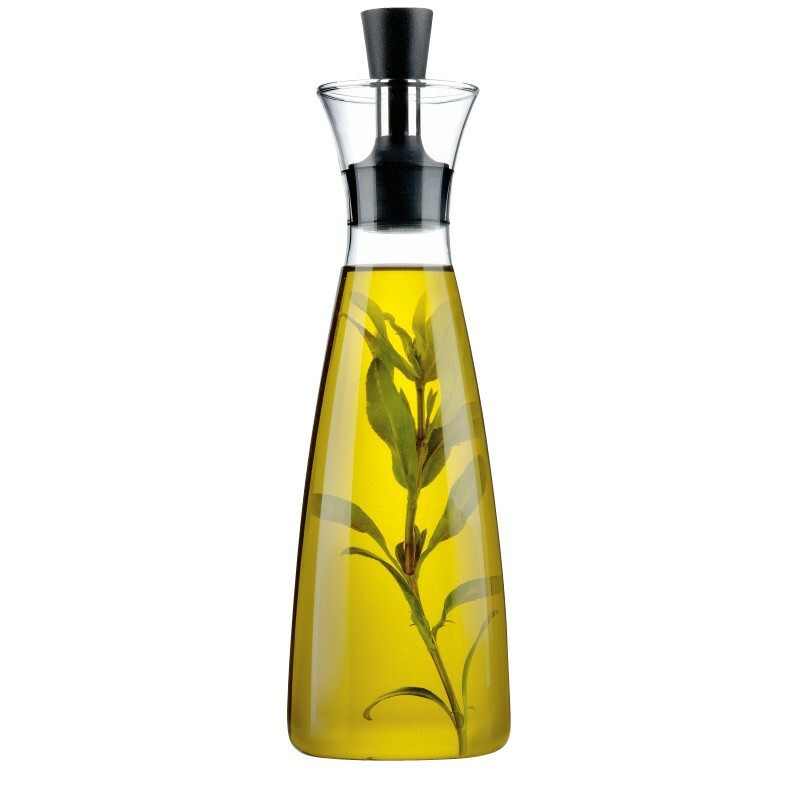 The drip-free Eva Solo oil and vinegar carafe, designed by Claus Jensen and Henrik Holbaek for the danish label Eva Solo, presents all liquid ingredients you need in the kitchen in an elegant and stylish look. 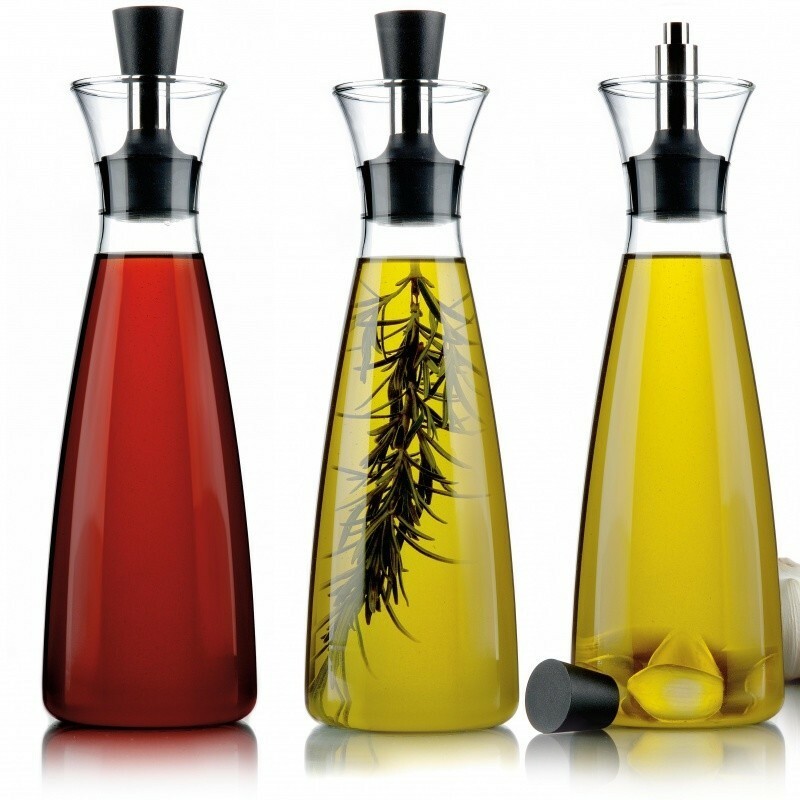 Whether balsamic vinegar, olive oil or vinegar in general, the Eva Solo drip-free Vinegar and Oil Carafe shapely emphasises all the features of the essences inside. 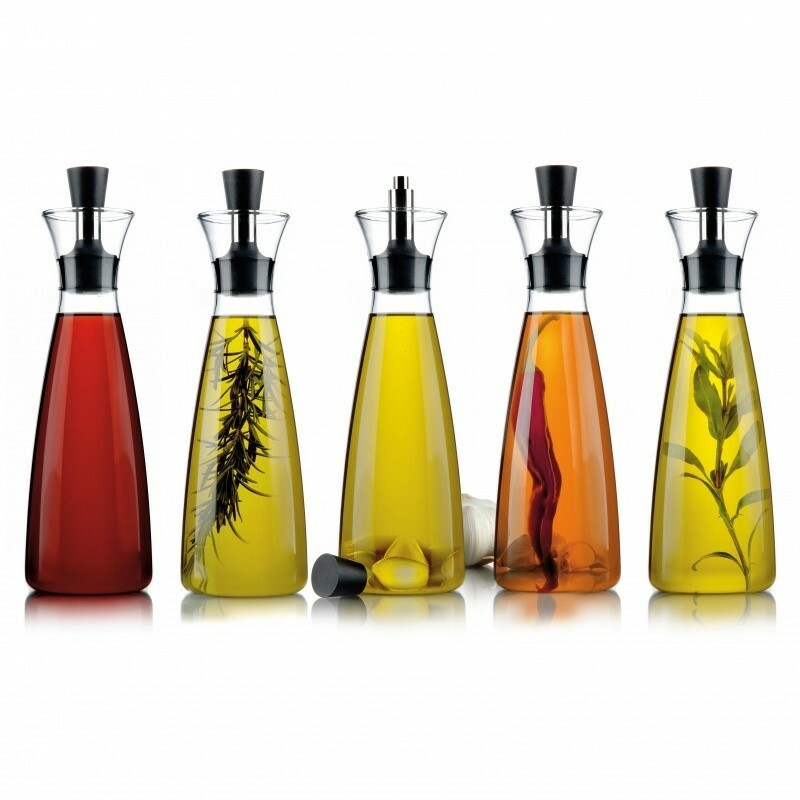 The slender spout with additional closing cap provides an ideal and drip-free dosing and preserves the aroma and taste for a long time. 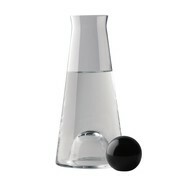 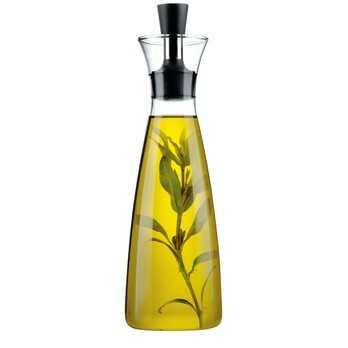 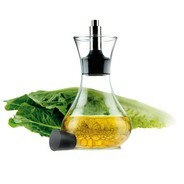 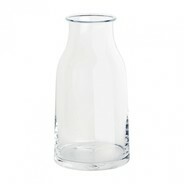 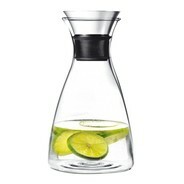 Included in delivery: 1 Eva Solo drip-free Vinegar and Oil Carafe including stopper with dishwasher safe closing cap.